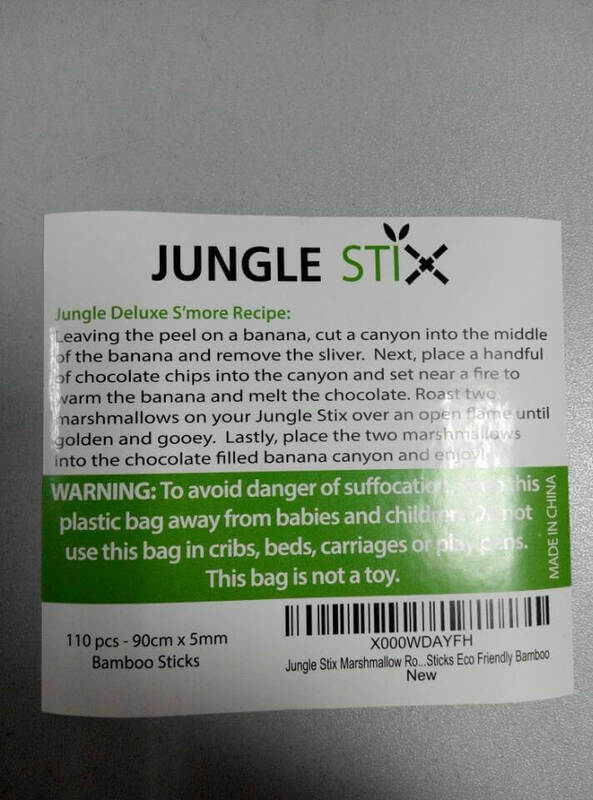 This blog post chronicles the steps I took to bring to life Jungle Scout’s own Amazon FBA private label product, Jungle Stix. We researched, sourced, and launched this product. Then, we offer up all of the profits to our favorite charities. You can learn more about the process of selling on Amazon by going to our FREE course, How to Sell on Amazon FBA. And if you’re interested in learning more about the tools we use to find high-demand/low-competition products on Amazon, be sure to check out the Jungle Scout Web App. 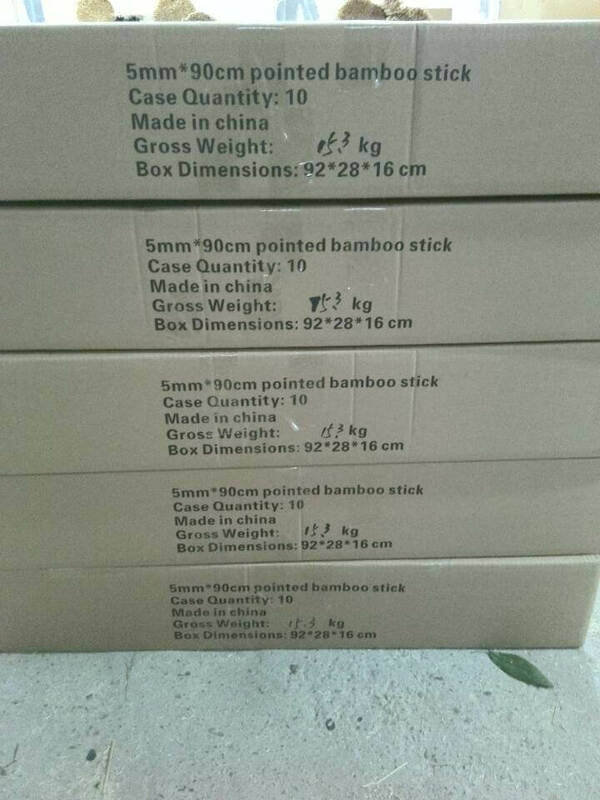 I have some exciting news about our private label product, Jungle Stix: they are on their way to the United States as we “speak” and should be live on Amazon within a few weeks! So if you have some leftover marshmallows from your candied yams (one of my Thanksgiving favorites), save them for some Jungle Deluxe S’mores. My last interaction with our supplier was a little under two weeks ago, on 11/12. And then 11 days later I received an email that our product is ready for shipment, with all the required photos that we asked for. I was very impressed by the short production time we were quoted initially, and I am very happy with the follow through, attention to detail, and execution thus far. As you may remember, we are shipping 100 units by Air Express to arrive within 3-5 days, and the remaining 900 units by Air Cargo, so that we can save some money on shipping instead of paying for Express just to have them sit idly at Amazon warehouses. 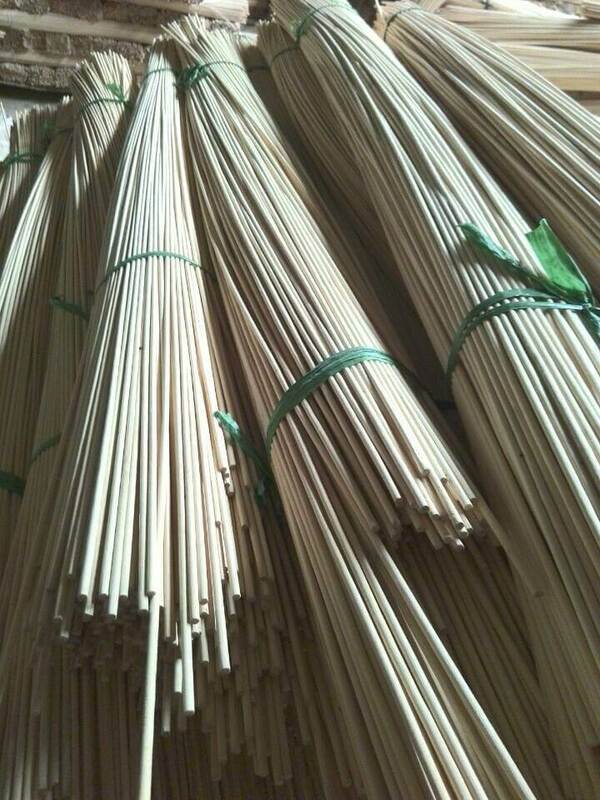 1)Picture of raw bamboo materials. 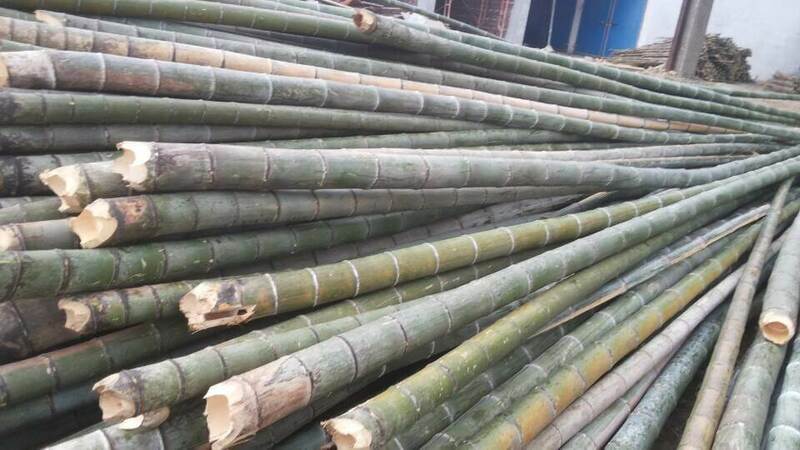 2)Pictures of bamboo sticks as they’re being manufactured. 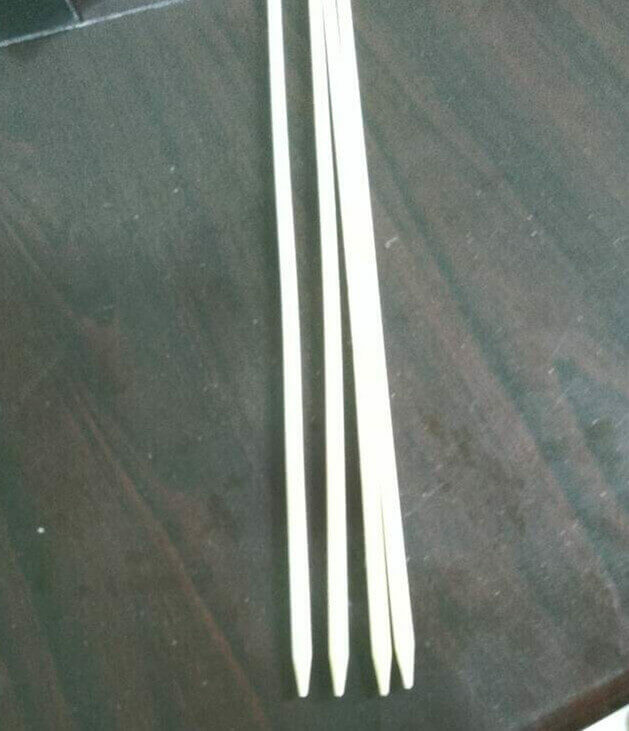 3)Picture of the semi-pointed tips. 4)Picture of the first printed label. 5)Picture of the first Master Carton. 6)Picture of the full shipment(the fist 10 cartons) with all Master Cartons. 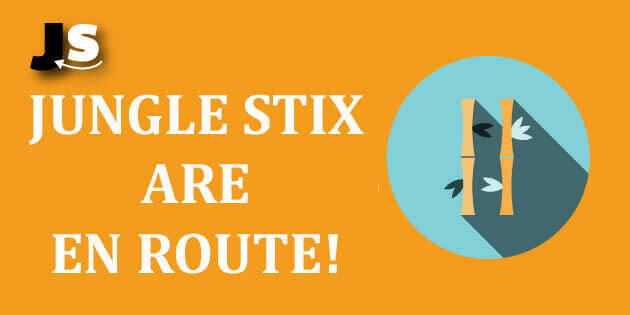 And that’s that–Jungle Stix are one step closer to launching! I will have to arrange the balance payment with the freight cost, which I can address in our next webinar. And as I mentioned during the webinars, we are now at the juncture where we get product photos taken, a key factor to long-term conversion rate and reviews. I have a photographer lined up, and I will of course share updates on that in the next webinar. If you have not registered for these live webinars where I share the journey of launching the product, please do AT THIS LINK HERE. I highly recommend joining now, because this is where incremental profits can be made on Amazon, with the constant listing optimizations, tweaks, tests, and Amazon pay per click strategies, You can also catch up on all the steps we’ve covered so far, from product ideas, product research, supplier outreach, purchase order negotiations and much more. It’s all covered in our blog, or you can also join the Amazon FBA Competitive Edge Facebook group to get the support from our awesome community there. More updates coming soon! Can we get an overview of the confusing reasons why the system numbers are needed; Like the UPC code, then the FN code, then the ASIN number? I think 1/2 the crew would love to hear the “when, where, and why” all over again. Thanks for taking the time to go through all the details of the process. One thing that I’ve being struggling with is the actual importing (shipping and receiving) process. 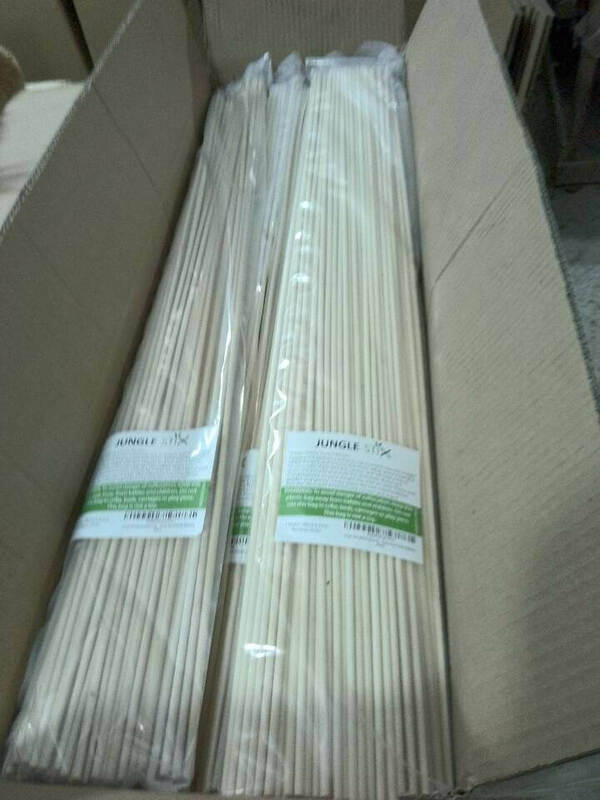 You mentioned that you used the supplier quote for Air Cargo. I’ve compared some shipping rates between manufacturers and they can be very different. Do you usually go with the suppliers or you have one that you already have a relationship? Since I’m starting I’m planning to receive the first shipment in a residential address and it seems that sometimes that’s a problem depending on the company or/and size of the goods, for instance I don’t have a fork-lift if needed when they deliver. Do you have any advice regarding these issues? Thanks. Hope there are no set backs. I truly appreciate all that you have showed us.